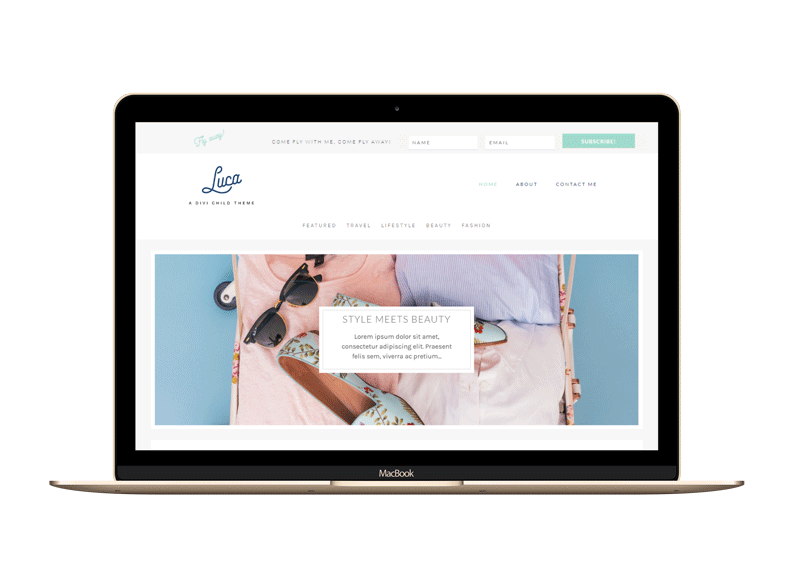 Swish is a feminine custom designed Divi Child Theme for small business owners, entrepreneurs and bloggers. This Divi builder layout can be used for all types of blogs. Each layout can be loaded at the click of a button. 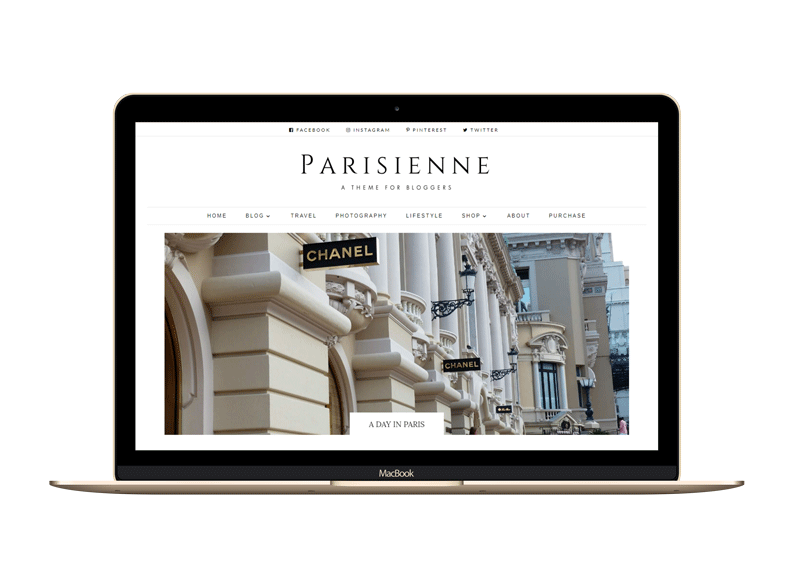 If you would like us to install the Swish Theme at your domain, click the button below to purchase and we will be in touch to get all the details of where your blog is located and will get to work immediately on the installation. Swish is a feminine custom designed Divi Child Theme for small business owners, entrepreneurs and bloggers. This Divi builder layout can be used for all types of blogs. Each layout can be loaded at the click of a button. The child theme comes with full online instructions on how to install and use the child theme. We offer stellar customer support, so you are always in good hands if your need any help. 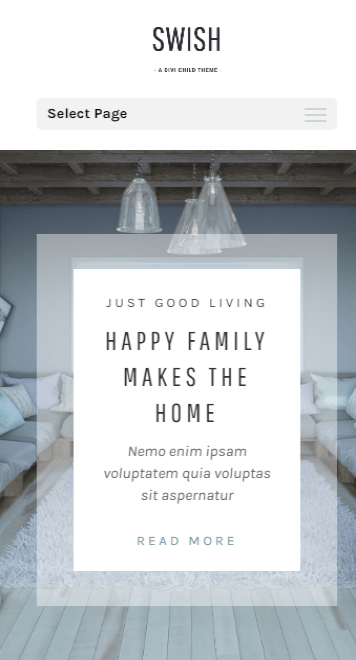 The Swish Divi Child theme is only suitable for WordPress.org websites and the Divi parent theme needs to be installed, so that the child theme will work. If you would like to make use of our quick installation service of your Divi child theme, add the child theme of your choice to the cart and scroll down for details on our super quick service. 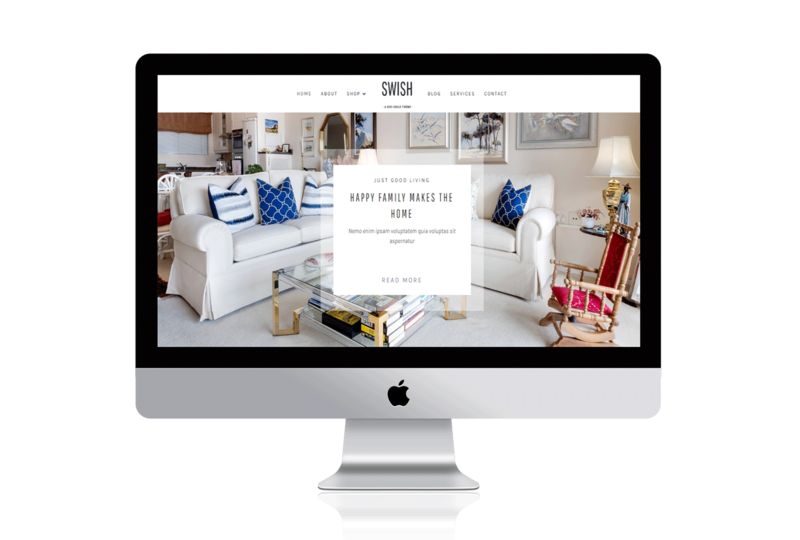 Swish is a feminine custom designed Divi Child Theme for small business owners, entrepreneurs and bloggers. This Divi builder layout can be used for all types of blogs. Each layout can be loaded at the click of a button. You can edit all the fonts, colours, images and text. Add your own logo and favicon. WooCommerce ready so you can get an online shop up and running in no time. A beautiful fun elegant design! Fully optimised for mobile that displays beautifully across all mobile devices.